Okay, so it’s hard for me to pick favorite episodes of my podcast… because that kind of feels like picking a favorite child. BUT, I have to say that this week’s episode is probably going to be one of my very favorites. Because the message of this episode is one that has personally transformed my life in such a big way. You see, I used to be so scared to invite people into my home. Hospitality felt like something I just wasn’t good at. Jen sent me a pre-release copy of her book in December of 2017. I remember getting that copy and planning to just quickly read it while we were driving to Kansas to visit family for Christmas. She had asked me to endorse it and I had said yes just because Jen is a longtime friend and I wanted to support her. 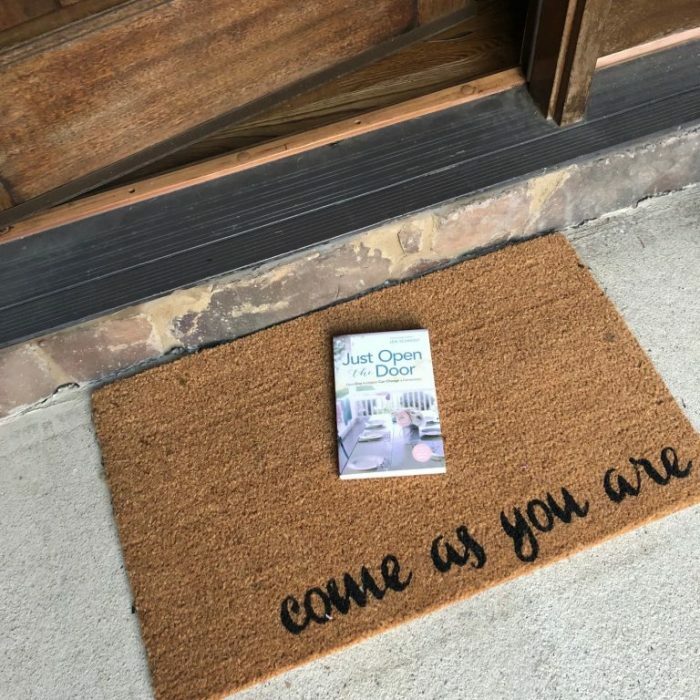 But as I read the book, I felt like I was being called to do much more than just write an endorsement for the book — I felt stirred to step way outside my comfort zone and commit to opening up our home every single week in 2018. 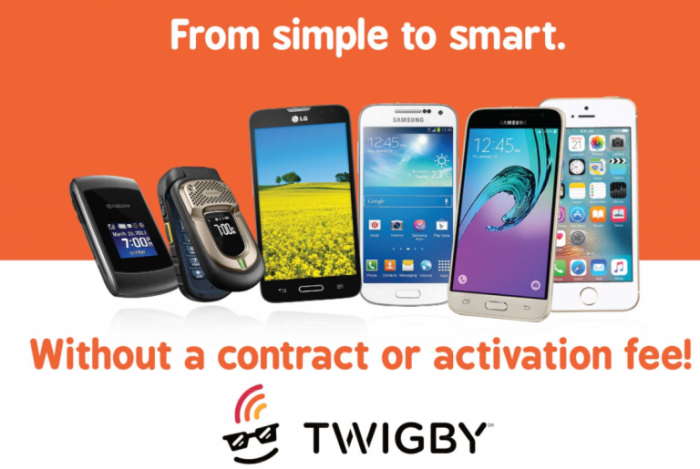 [02:04] – Why we let our daughter get a phone when she was 12… and why we might not let our other two kids get one until they are older. [04:53] – I share about my very favorite mascara — and tell you my crazy journey to how I stopped wearing eye makeup. [08:18] – I talk about my book pick for this week, and share my experience with it and why it was so powerful for me (as well as a few critiques of it — because you know I can’t help but be honest!). [09:42] – Hospitality used to feel like something that I just wasn’t good at. 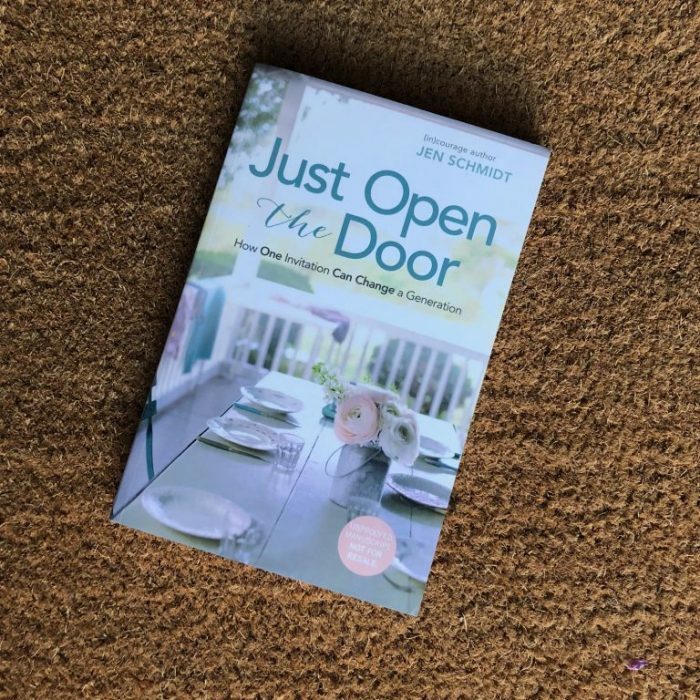 That changed when I read Just Open the Door by today’s guest, Jen Schmidt! [12:11] – What motivated Jen to write a book on the topic of opening one’s door? [16:14] – Jen gives some ideas and suggestions for people who feel like they can’t afford to host, their house isn’t big enough or clean enough, or they don’t cook well enough. [21:01] – Jen shares her words of wisdom for a woman who wants to open her door but doesn’t even know where to start.